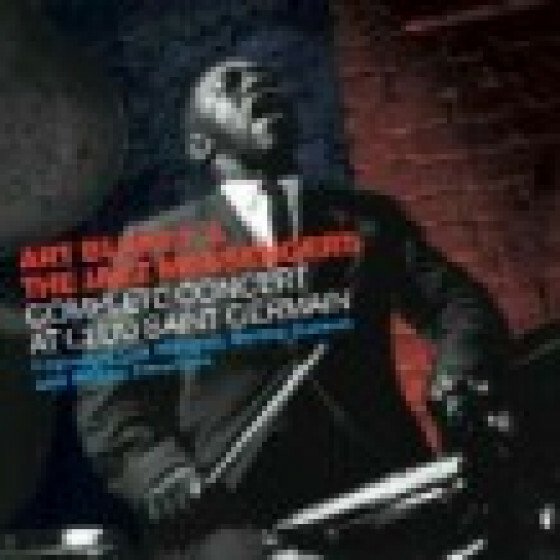 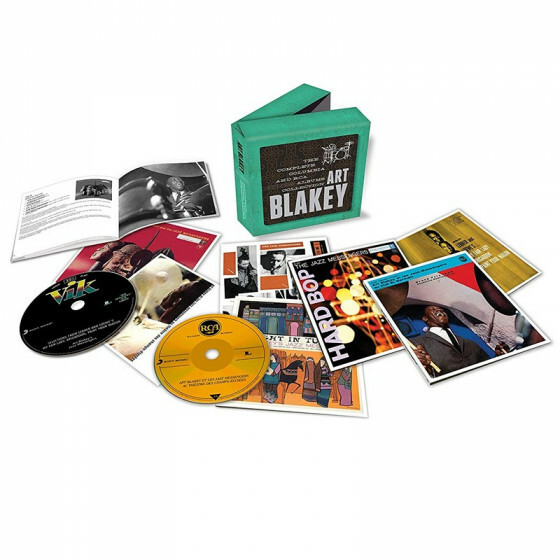 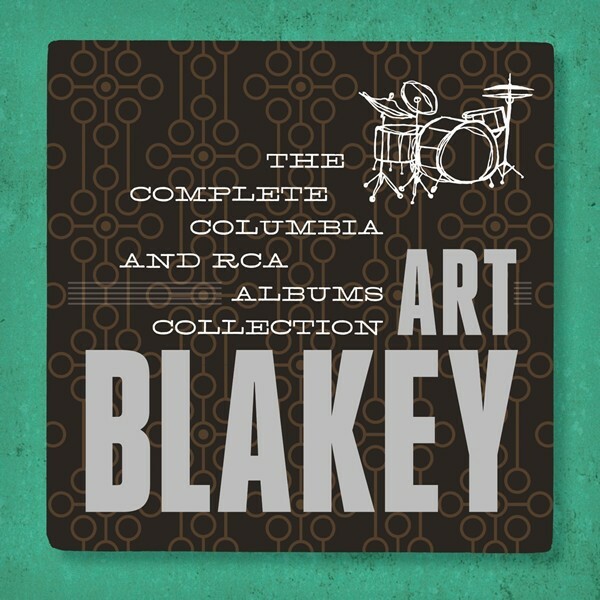 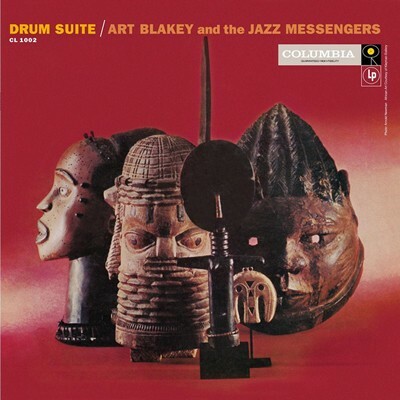 This superb box set includes all the albums by the seminal American Jazz drummer and pioneer of the Hard Bop genre Art Blakey, released by the Columbia and RCA labels. 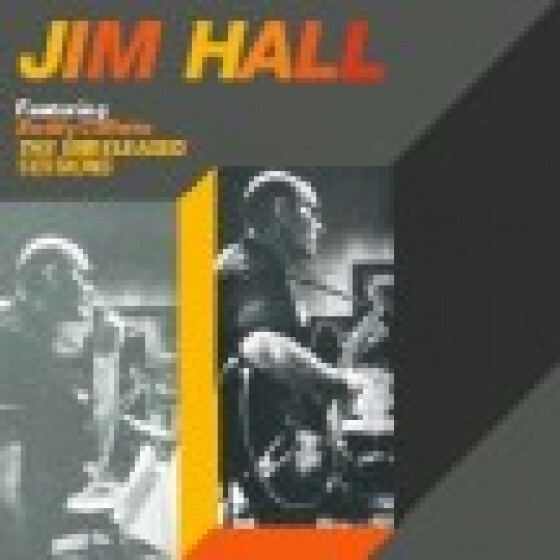 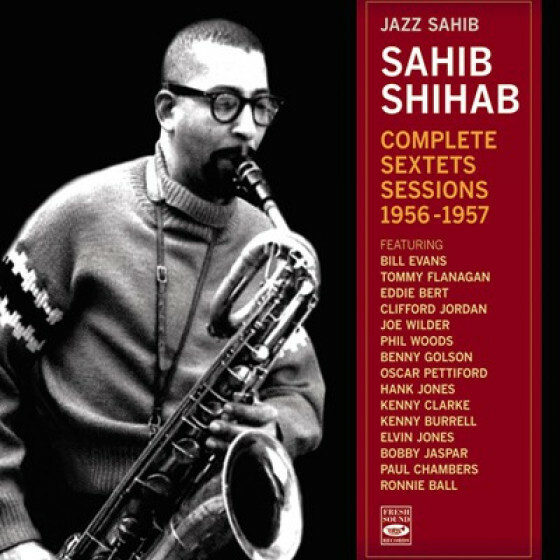 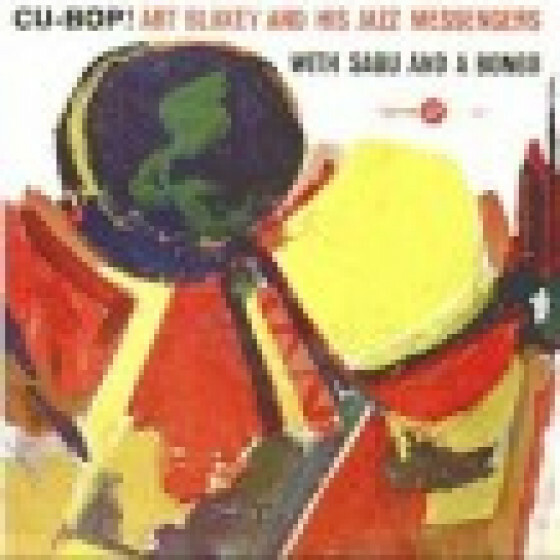 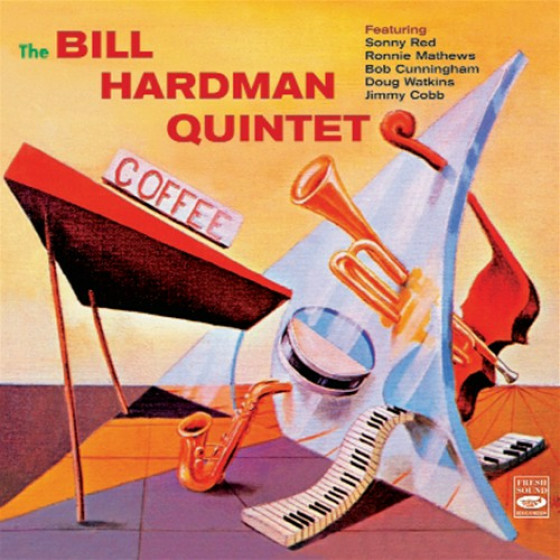 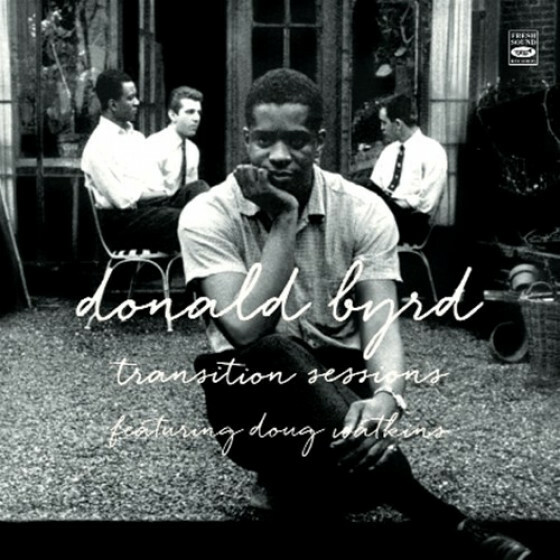 These recordings span just a short period of four years, between 1956 and 1959, but they include some of the archetypical Jazz of the 1950s and document the birth of the Hard Bop era. 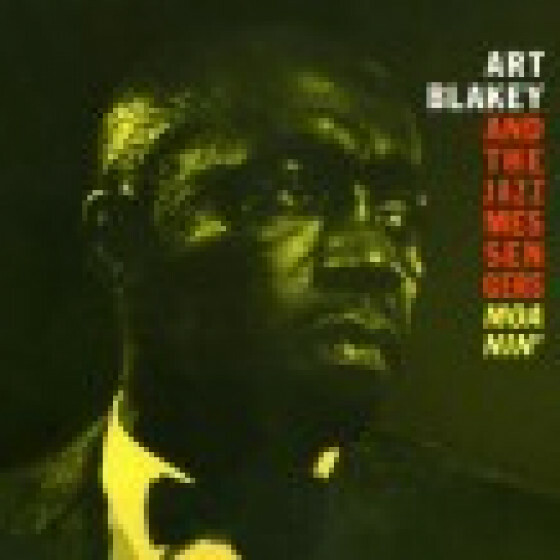 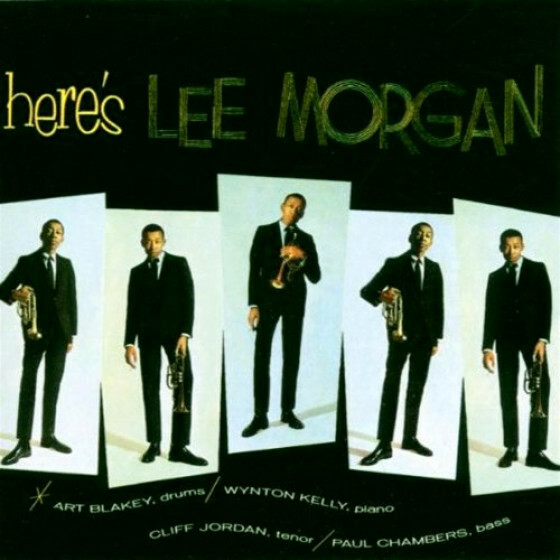 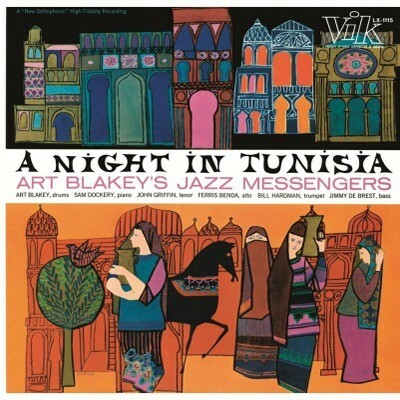 Art Blakey and his Jazz Messengers were one of the most dominant Jazz ensembles for decades and featured some of the top American Jazz players at the time, the list of which reads like a who´s who of American Jazz: trumpeters Donald Byrd, Lee Morgan and Bill Hardman, saxophonists Hank Mobley, Jackie McLean, Ira Sullivan, Johnny Griffin and Benny Golson and pianists Horace Silver, Sam Dockery, Ray Bryant and Wynton Kelly all play on these albums as do many other first rate players. 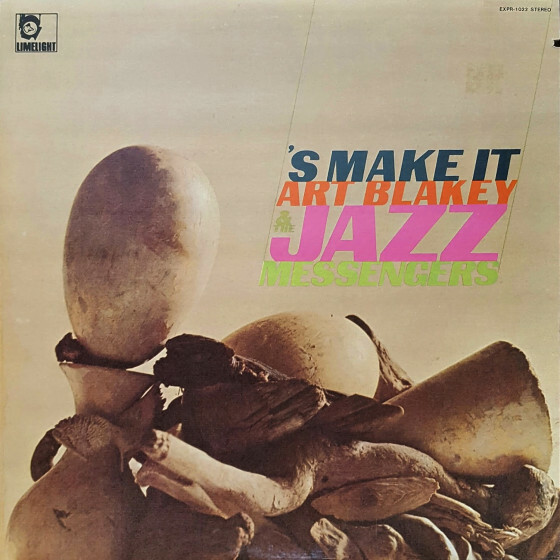 Blakey was one of the first American Jazz musicians, who were interested in African music, looking for sources of American Jazz. 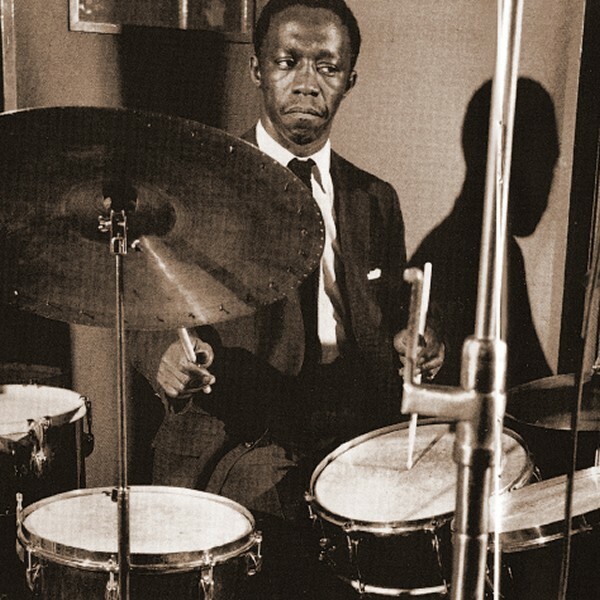 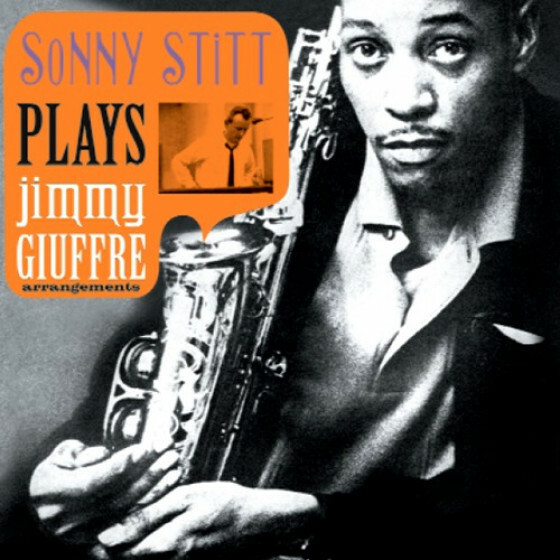 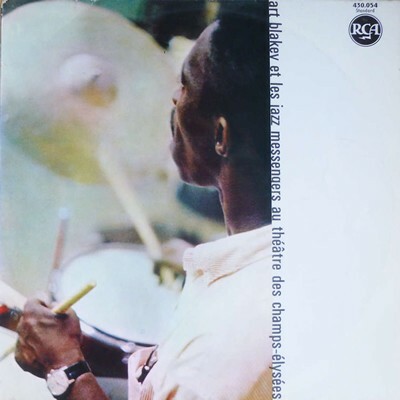 He incorporated African rhythms and techniques into the way he played, which created a unique and almost immediately recognizable drumming style. 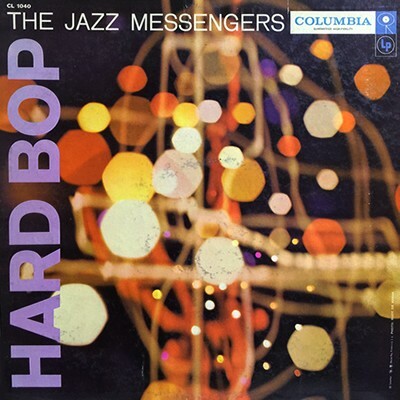 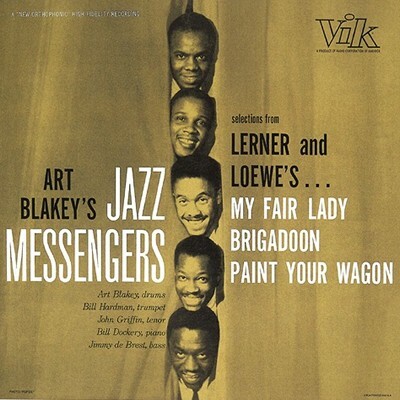 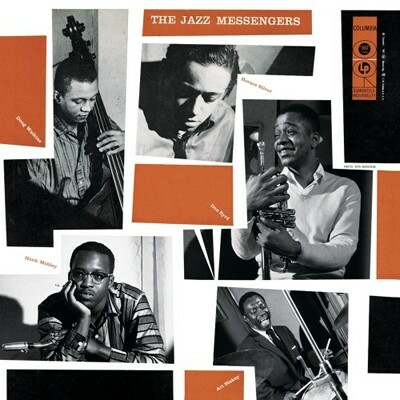 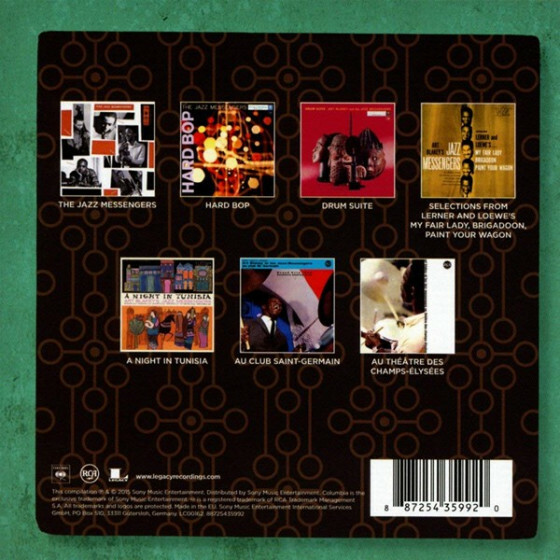 The Jazz Messengers served for many years and until Blakey´s death in 1990 as one of the most important cradles of young American Jazz musicians and very many top players who arrived on the scene were groomed as members of the Messengers, including such luminaries as Wynton Marsalis and literally dozens of others. 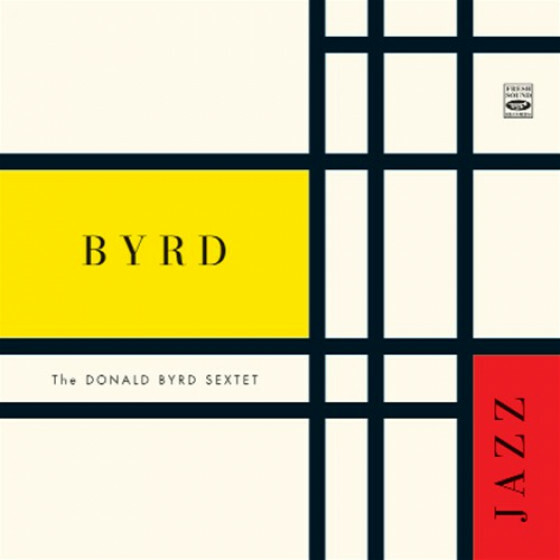 Although this music is quite familiar to all serious Jazz fans, it is always great to hear it as played by the original musicians who "invented" it in the first place rather than listen to the countless imitations recorded over and over again since. 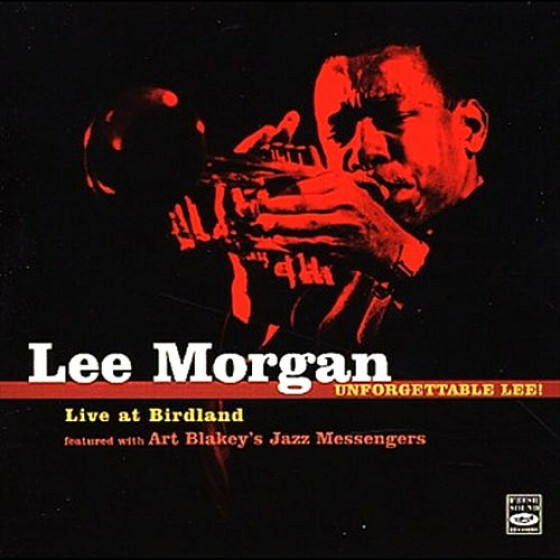 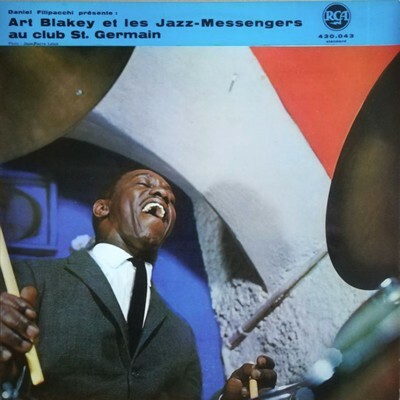 The last three CDs in this box set include live recordings by Blakey and Jazz Messengers recorded in Paris, which were originally released only on French RCA and therefore are much less known. 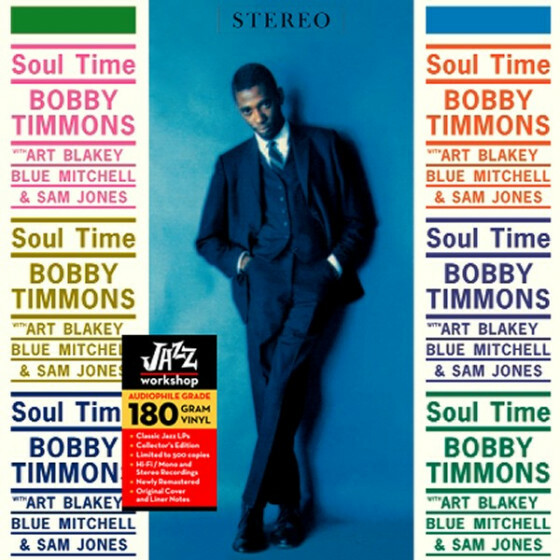 In retrospect this music still sounds fresh and sparkling today, as if absolutely untouched by time, completely justifying its classic status. 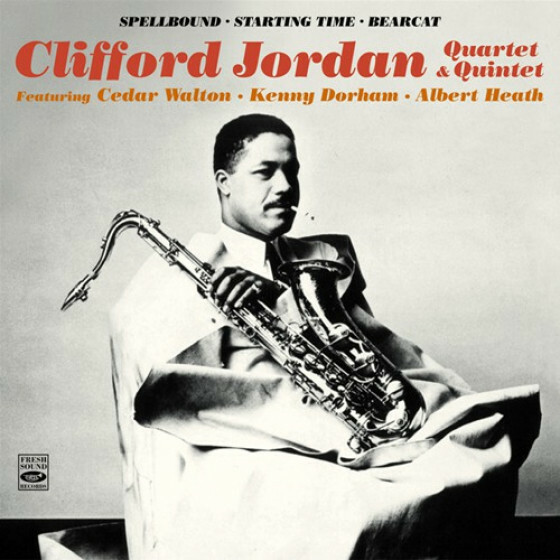 Of course this is also an essential lesson in Jazz history and tradition, and as such an absolutely indispensable part of any serious record collection. 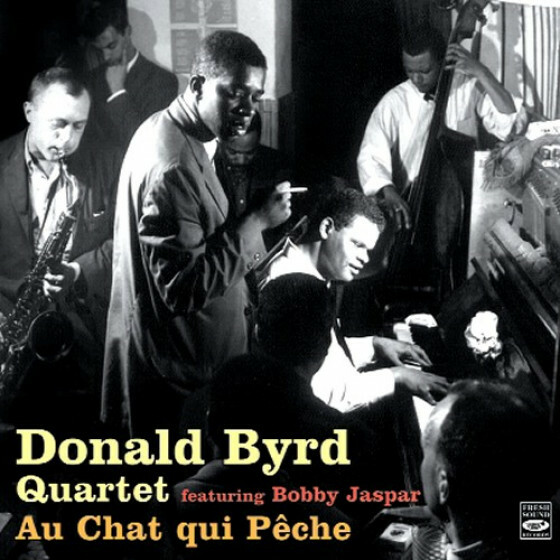 Its availability will perhaps lead the young generation of Jazz players to listen to the source of the genesis of Modern Jazz.